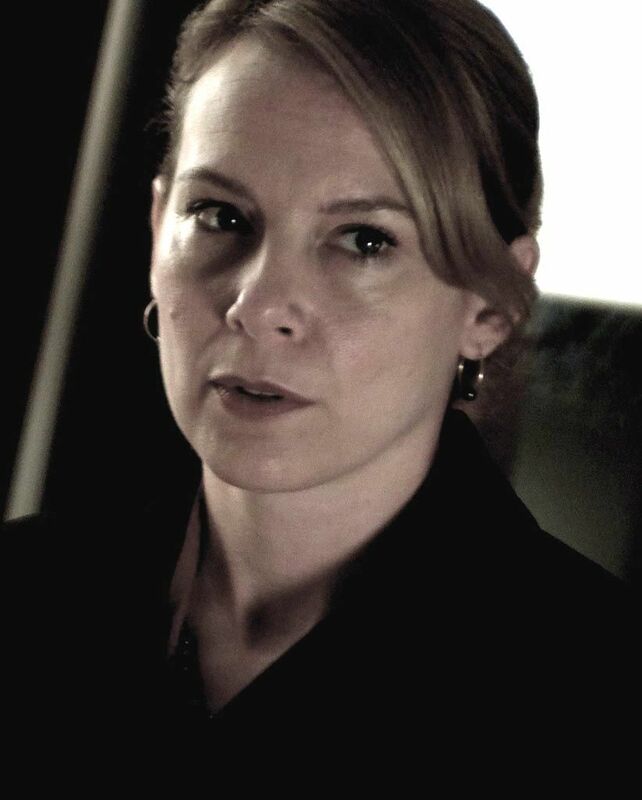 Amy Ryan (born Amy Beth Dziewiontkowski; May 3, 1969) is an American actress of stage and screen. A graduate of New York's High School of Performing Arts, she is an Academy Award nominee and two-time Tony Award nominee. Read more on Wikipedia.